Sailing apps can be very useful while at sea. Technology has advanced so much we can now fully relax and let sailing apps to do all the hard work for us. We have already mentioned some of the sailing apps before (Windria, Sea -Help, CROdolphin little)but now we give you the list of the best sailing apps there are. See you at the sea! 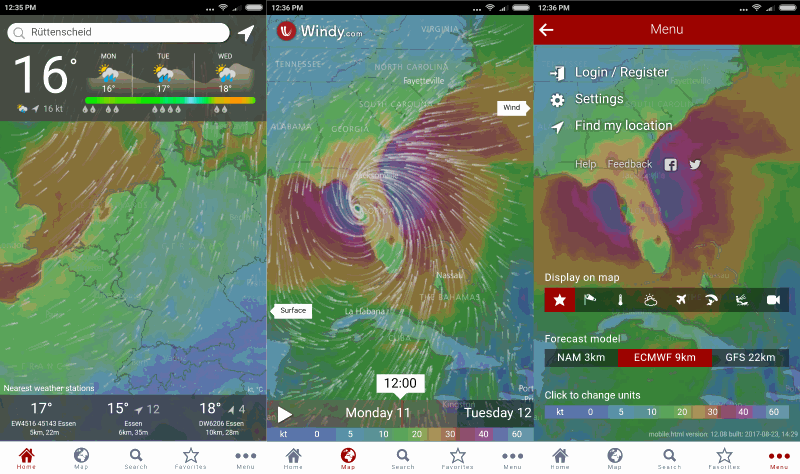 Windy is an extraordinary tool for weather forecast visualisation and maybe the best sailing weather app. This fast, intuitive, detailed and most accurate weather app is trusted by professional pilots, paragliders, skydivers, kiters, surfers, boaters, fishermen, stormchasers and even by governments, army staffs and rescue teams. Windy is extremly reliable which makes it one of the best sailing apps there are. You can use it whether you’re planning a trip or if you want to know what’s the best week to go sailing. Windy will provide you with the most up-to-date weather forecast. The best thing about Windy is that is free and it comes with no ads. Anchor watch is a position logger, SMS alarm and sound alarm. It monitors the device’s current location and informs you if the location if the location of the device changes too far away from the set anchor. In that case, it will sound an alarm and optionally send an SMS. There are two versions of this app. One that is free and upgraded one which allows purchases. It is good to mention that the app uses GPS so it can be heavy on the battery. 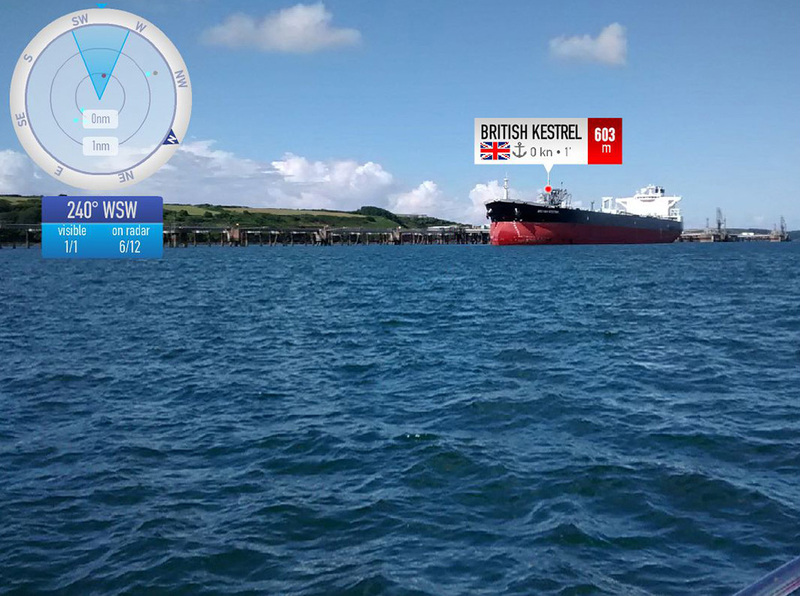 Record and replay your sailboat race in 3D with this tracker app. Launch it and you can relive your 3D sailing adventure from any computer. Evaluate your sailing performance in 3D and create your virtual sailing journal online. This is one of the free sailing apps and one which every sailor will love. Another good thing is that this app is available in bot iOS and Android. If you want to get the most out of your time on water, this is the sailing app for you. Plan route for your next sailing vacation. Improve your depth awareness to find the best fishing spot. Sail with confidence knowing you have a variety of helpful features at your fingertips. This is one of the biggest sailing apps but it has a lot to offer. It is available for iOS and Android and the best thing that is constantly being updated so that information you need never goues out of date. MarineTraffic displays near real-time positions of ships and yachts worldwide. It is connected to the largest network of land-based AIS recievers and covers most major ports and shipping routes. Unfortunatelly, the app cost $6 but it can be helpful to anybody looking for a marina. Also, if you’re interested in a specific area, please confirm coverage on www.marinetraffic.com before purchasing the app. This is one of the sailing apps that is available for both iOS and Android. 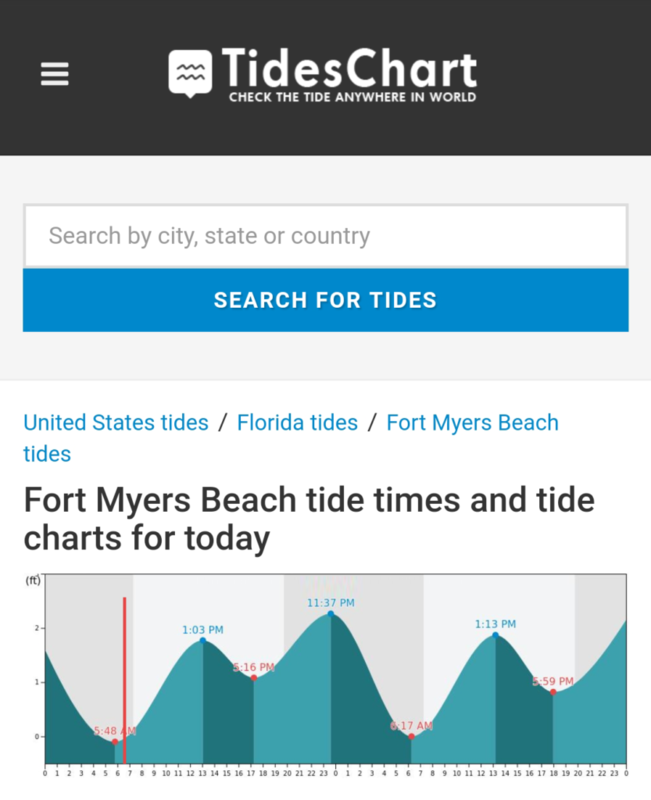 A beautiful and simple way to view tides on your mobile device. Currently a web application that is optimized for mobile phones. In addition to worldwide tidal estimates, you can see the lunar data, weather forecast and current radar making your next outdoor adventure as easy to plan as possible. This sailing app can work for you when planning your next sailing vacation. 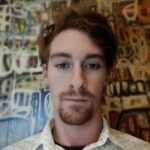 You can see tidal and lunar predictions without all around the globe. This is one of the sailing apps that allows purchases and is available for iOs and Android. Life 360 is a GPS locating app. It can be very helpful while sailing althought it’s made for other purposes. You can easily track members of your family with this app. You can also make sure they have arrived somewhere or if they have left some place. There are a number of useful options in this app. There is a family chat which allows you to communicate with members of your family, you are able to track the cellphone if it gets stolen. Why this app is one of the best sailing apps is panic button. In case of an emergency simply press panic button. Your coordinates will be sent to all your contacts. If their phone is off, they will get an email. 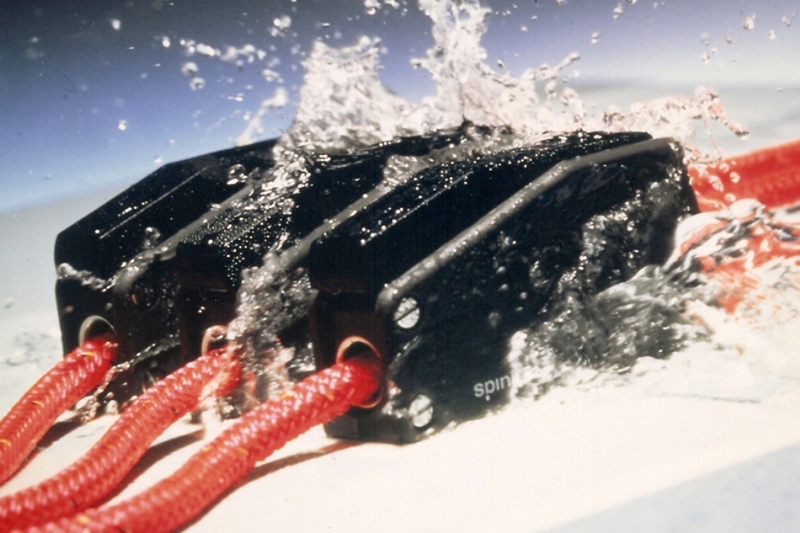 One of the sailing apps you can go out to sea without. If you still don’t know where to sail, how far is a sailing destination and how much time will it take you to get there this app is ideal for you. 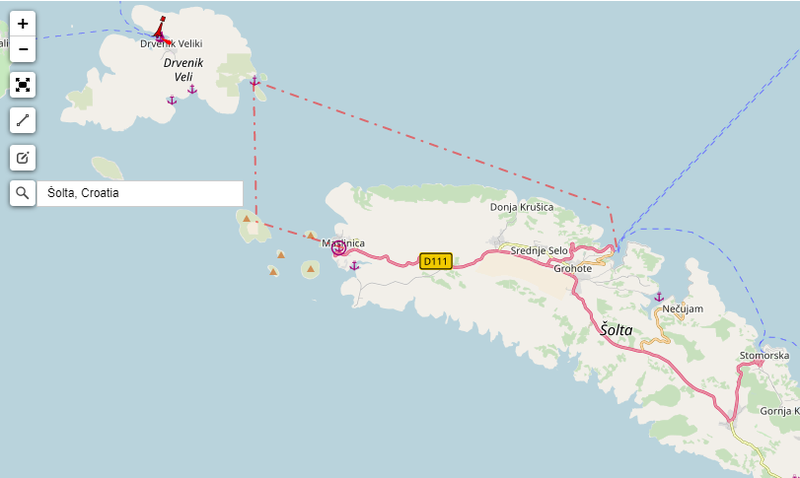 Interactive Route Planner by SailingEurope will help you in a second. It’s easy and intinuitive design will let you know all important details about your sailing trip in no time. All you need is type in from where you are starting and simply draw the resto of your route. Let Route Planner to do all the rest for you and enjoy your vacation. Imagine if Laura Dekker had this app while sailing around the world.